Home » Diego Maradona , quiz , trivia » How Much do You Know About Diego Maradona? 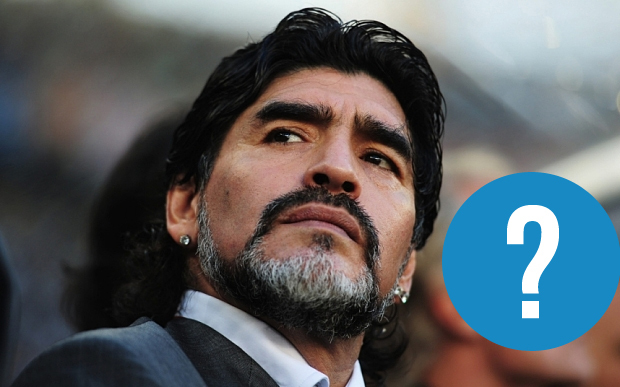 Today we got a special treat for you with a 15 question quiz about Argentina's legendary footballer Diego Maradona. The trivia is a bit about his career, a little about his personal life and a lot about random bits from D10S' everlasting presence.